About a week ago, the good people from L'Oréal and Qoo10 sent me some of their products for review! 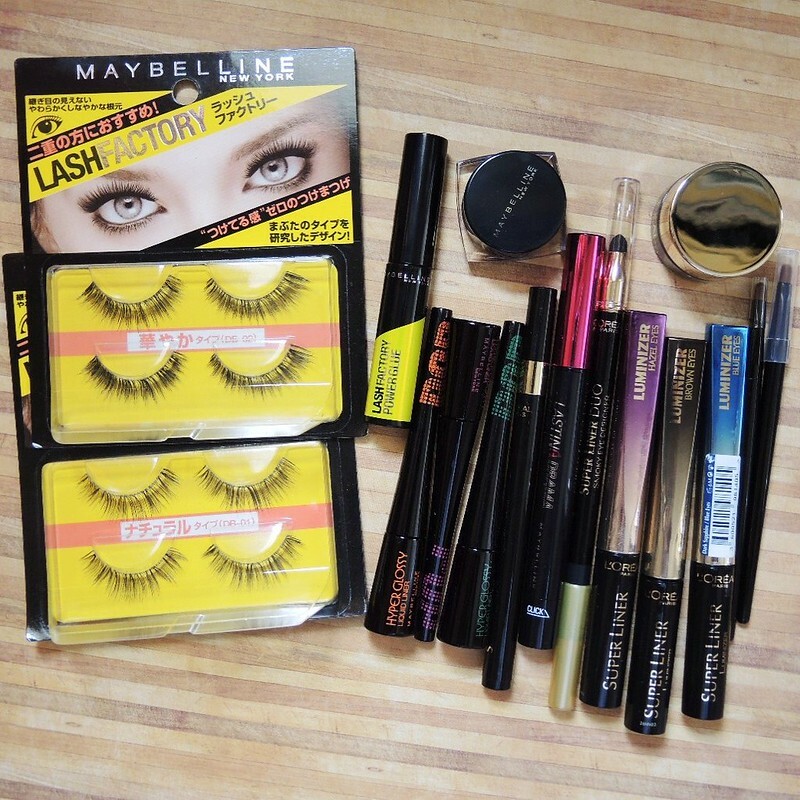 I was so happy to receive the package because I can never step out of Watsons without swatching products from my favourite drugstore beauty brands like L'Oréal and Maybelline (which is also owned by L'Oréal). S knows this too well haha I look at the same things every, single, time - without buying most of them because, really, how to choose??? Spoilt for choice - not always good for my fickle mind. 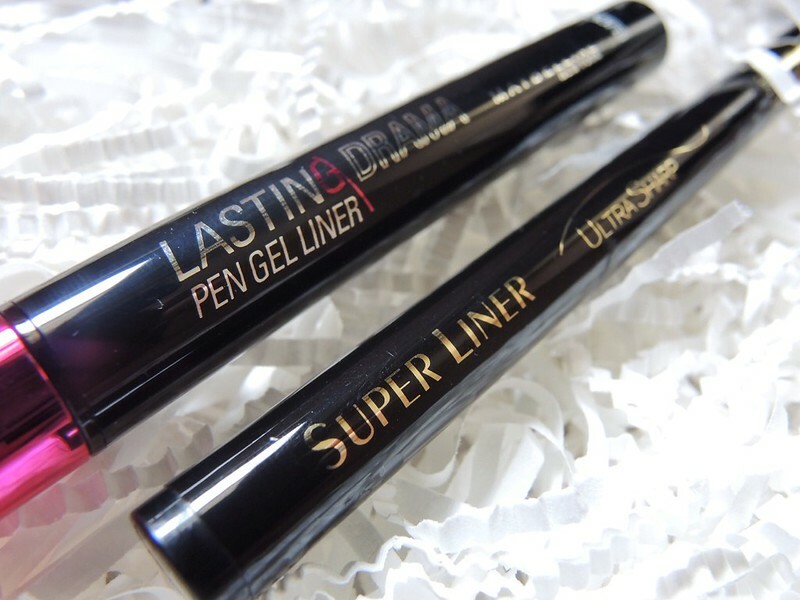 Product Description: This super liner gel liner comes in a typical glass pot, along with a high precision applicator brush that helps to draw both thick and thin wings/flicks with great ease. 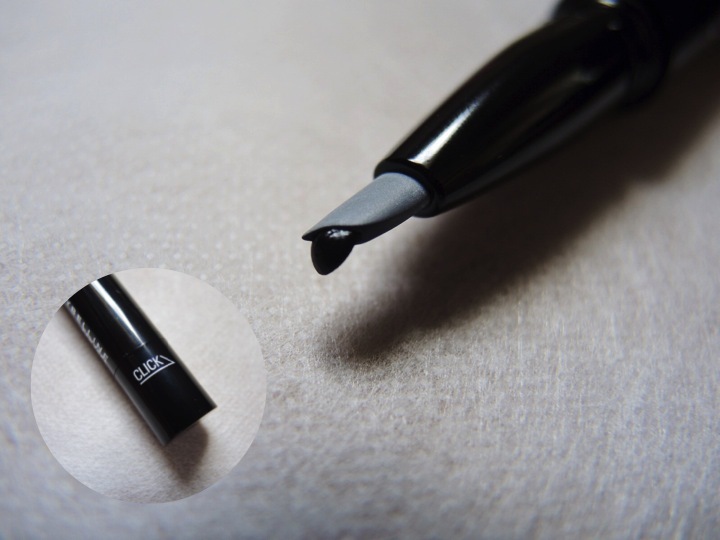 I believe that gel liners should always come with a brush, because it is just that much more convenient. 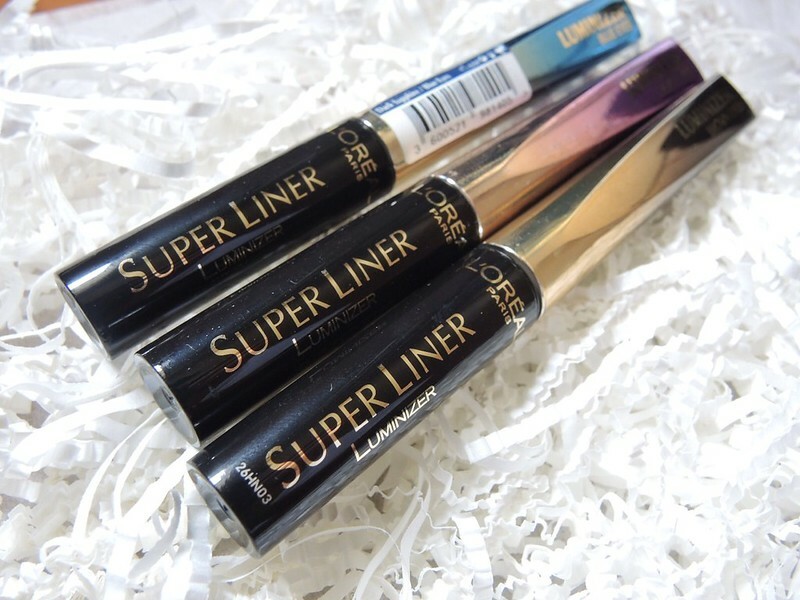 Its rich and creamy texture offers a greater intensity than a normal liquid liner. 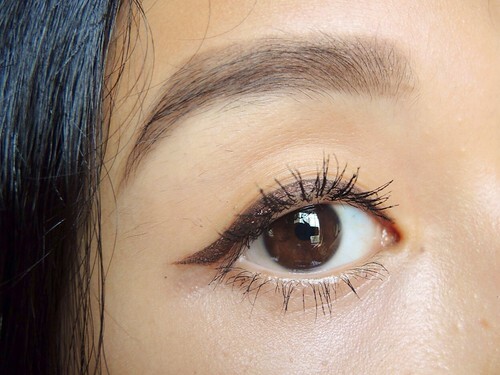 Waterproof, fast-drying, and smudge-free, it is perfect for our humid Singapore weather. Slight glossy finish. 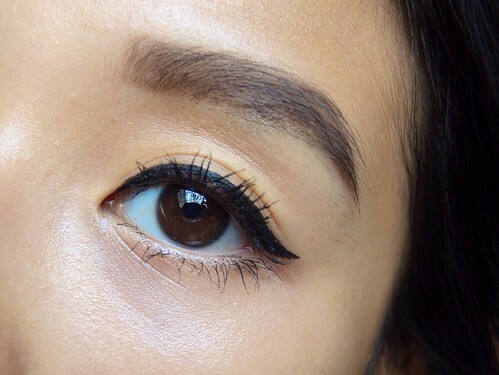 Thoughts: This is my first time giving gel liners a try - I had previously brushed them off without giving them a second thought because I was already satisfied with how my pencil/crayon liners work. I'm really surprised at how smooth it glides on, which makes it a breeze to apply. I like that the brush allows me to do a little flick at the end to achieve that winged look. 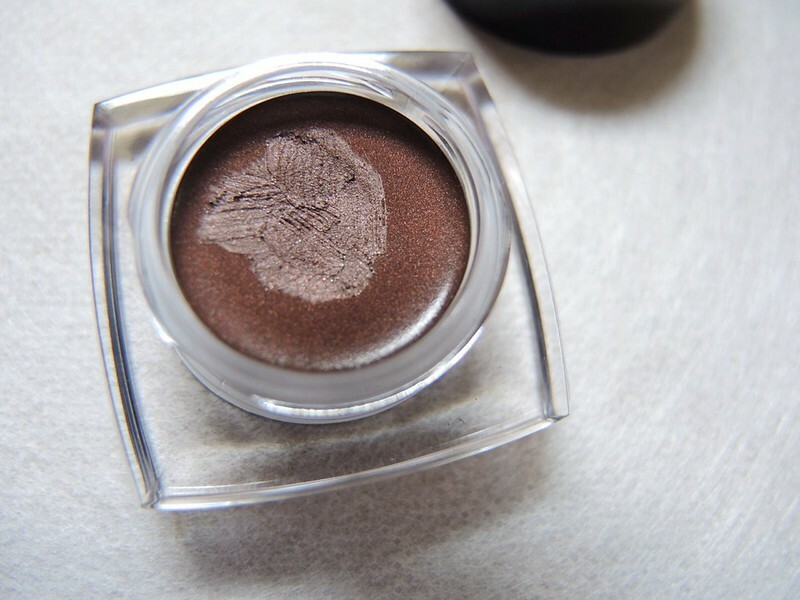 My lids do get a little oily sometimes, and this does not smudge on me. Yay! Easily removed with an oil-based eye makeup remover. 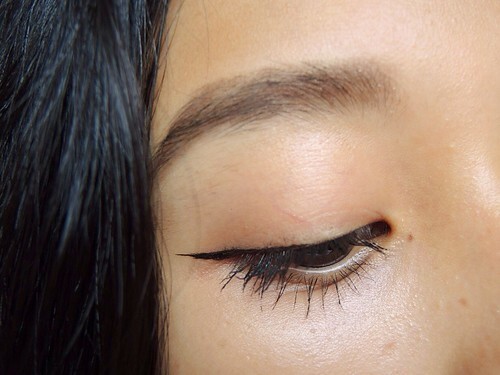 I am okay with the slight glossy finish, but if you prefer your eyeliner matte, then this is not for you. 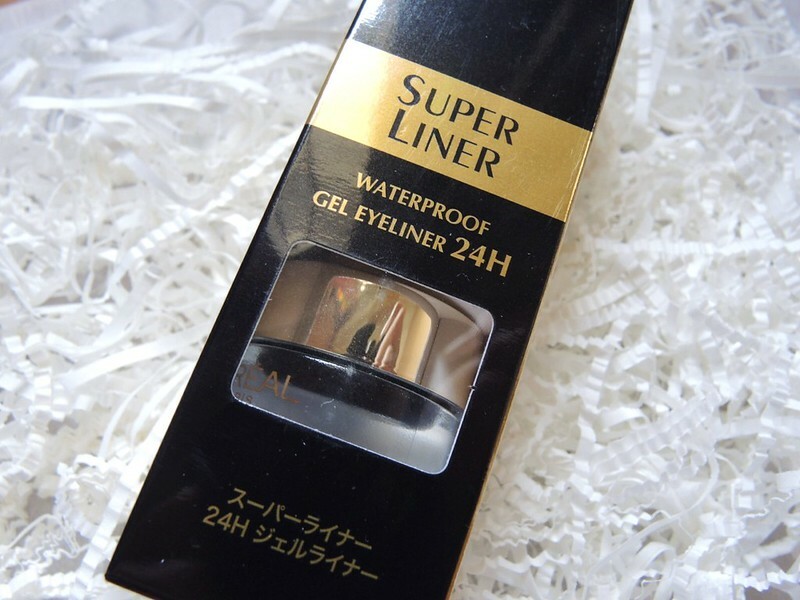 Overall I think I have a new found love for this gel liner: intense, creamy, smudge-free, waterproof, and long-lasting! Let's hope this pot does not dry up too quickly! 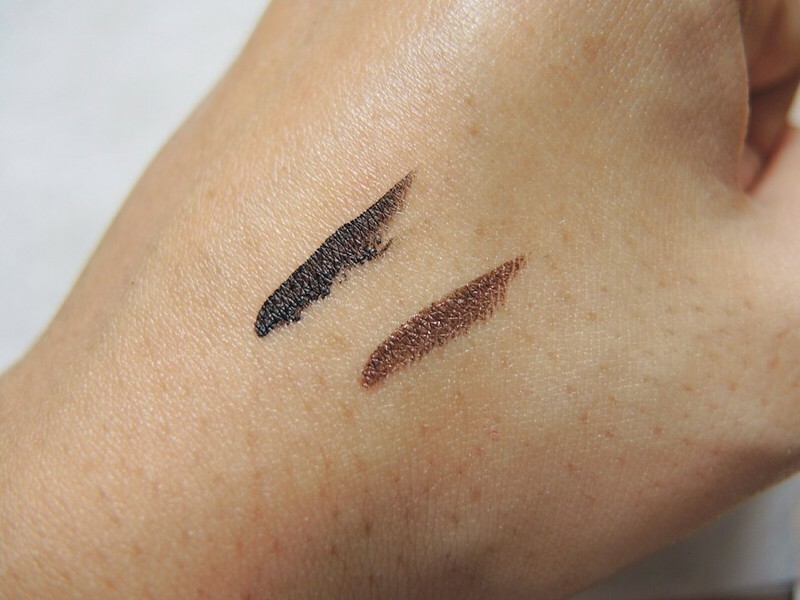 Swatches of both gel liners above. 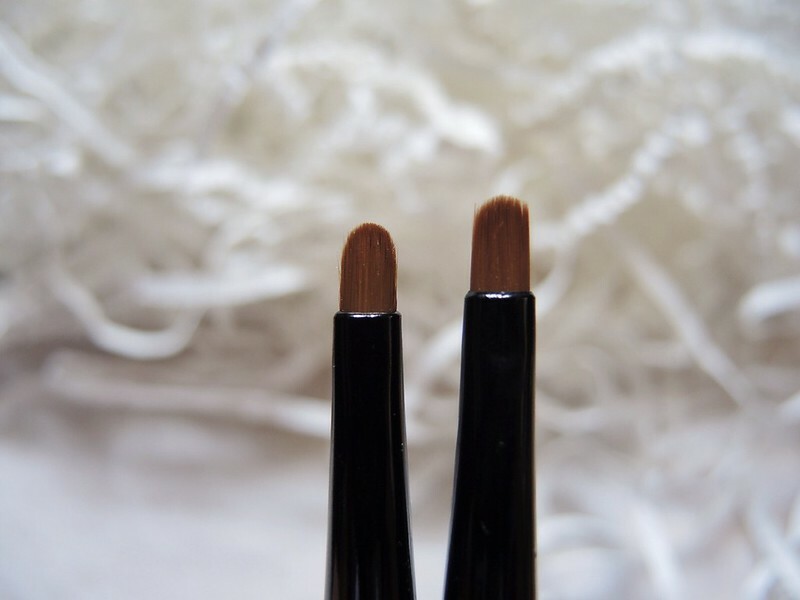 Just a little extra info: can you tell which brush came with which gel liner? In terms of colour and texture, the difference is negligible. 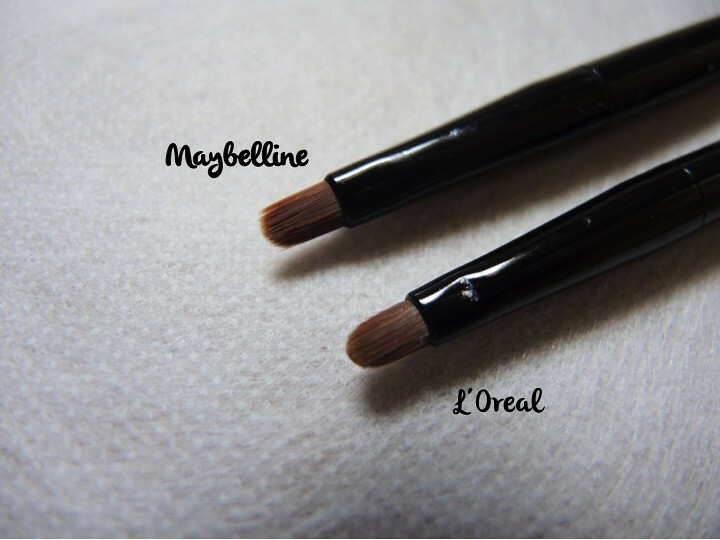 From the side profile, the brush from Maybelline looks a little more tapered, which explains why it feels slightly softer than L'Oréal's. 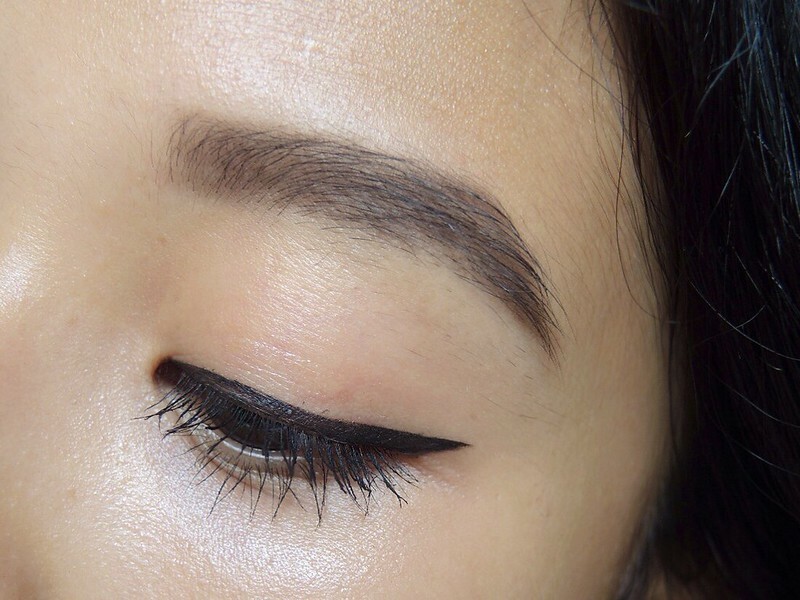 Softer isn't always better: besides finding that it somehow pricks my delicate eyelids when I am applying the gel liner, it is also less easy to control. For these reasons, I prefer the brush by L'Oréal. 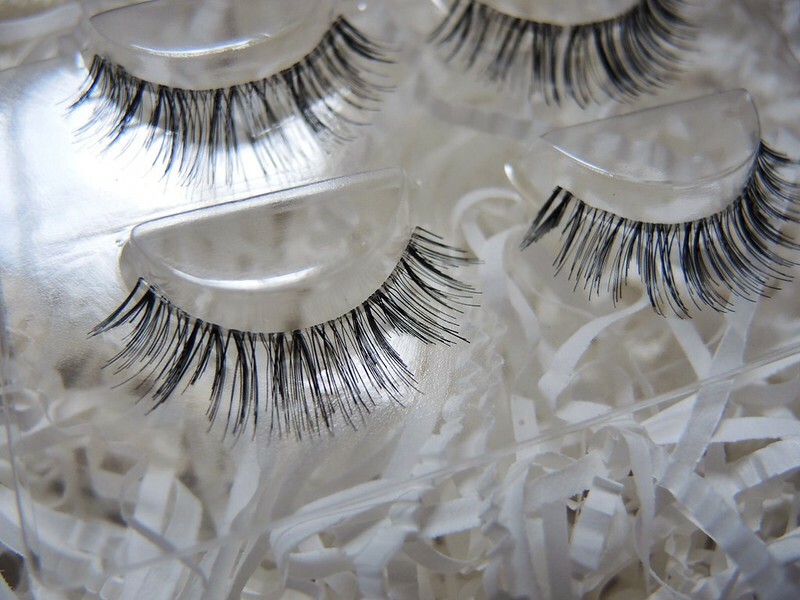 Product Description: Features a unique no-wax, smudge-proof formula, and a flexible silicon applicator for easier application. With its special twist-click mechanism, gel is dispensed only when twisted, preventing the gel formula from drying up. 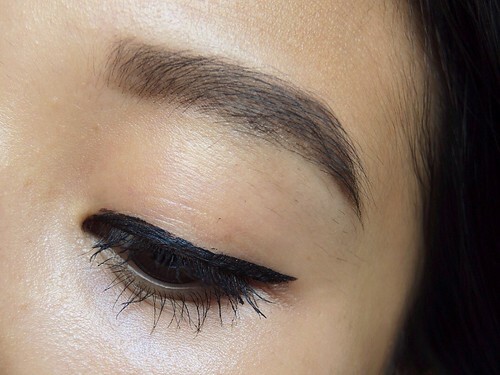 Say goodbye to dried up gel liners in a pot! 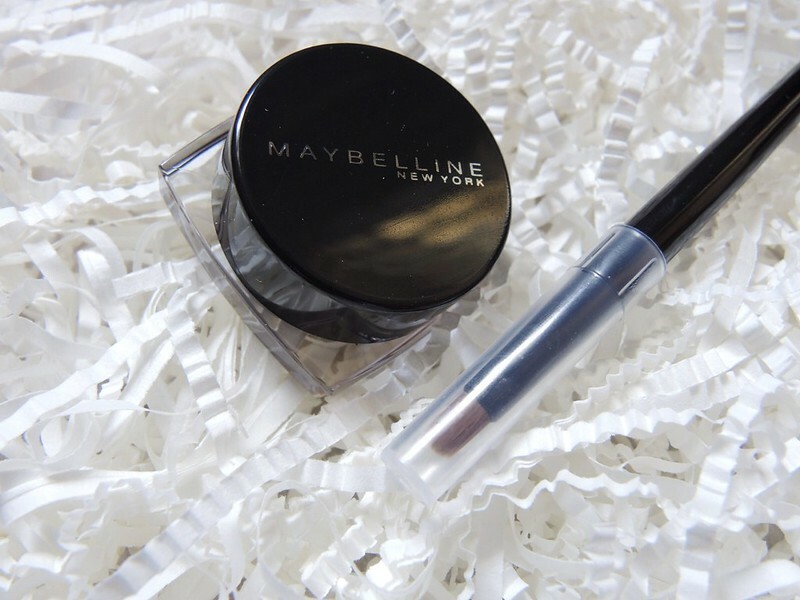 Delivers smooth bold lines for intense look that lasts. 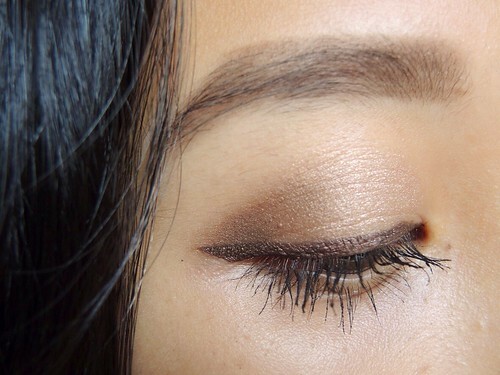 Suitable for oily lids. 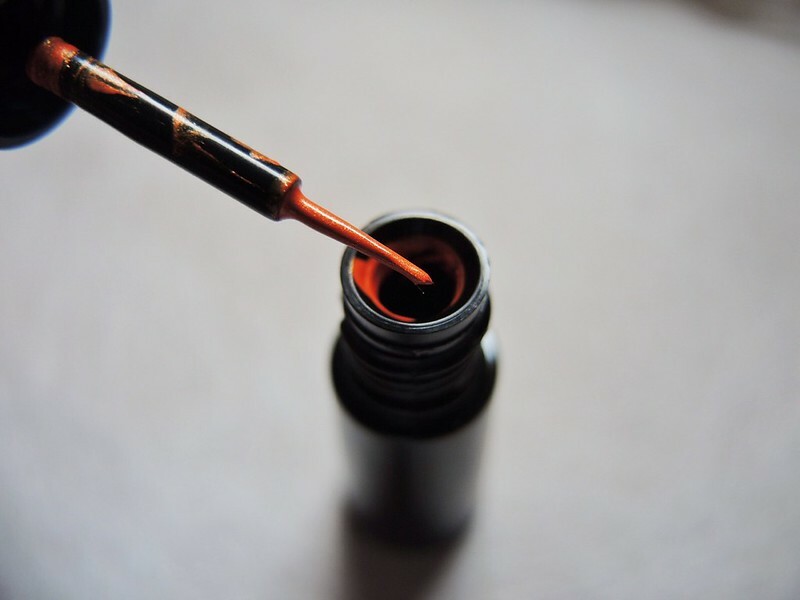 Thoughts: For the first time, you'll have to be patient and twist it many times to get the product out, but do take extra care after, because just a slight twist is enough. 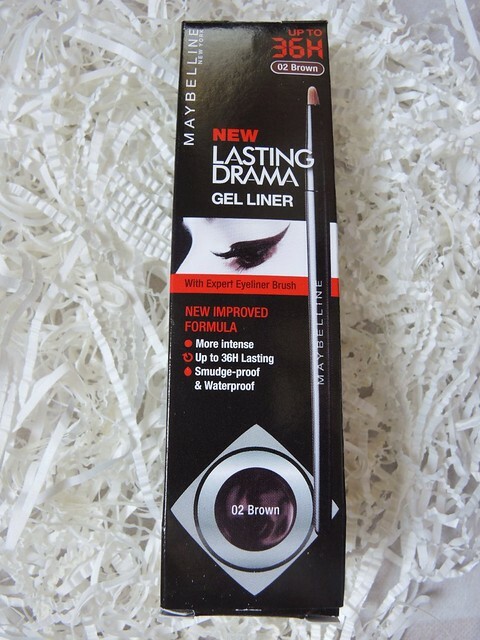 Delivers bolder and more intense black lines than aforementioned L'Oréal's gel liner with its even creamier texture. 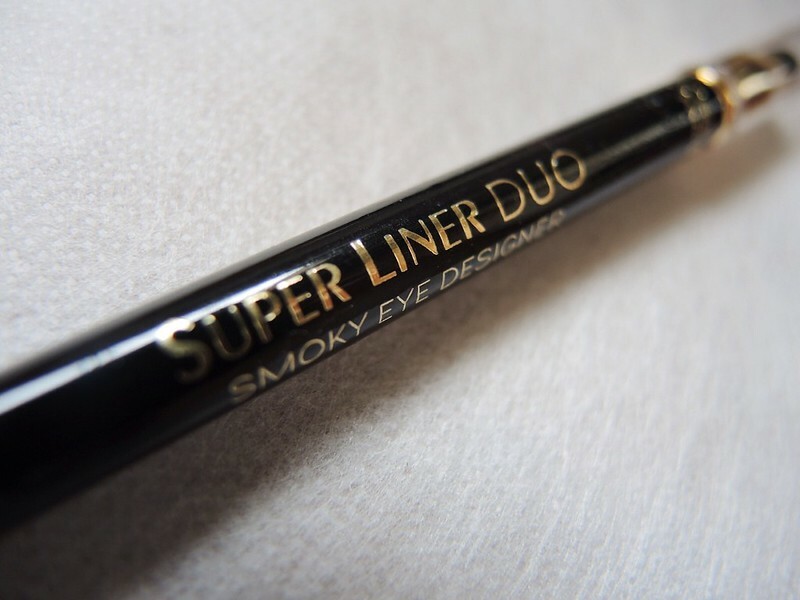 This is great for those who like their eyeliners super thick. 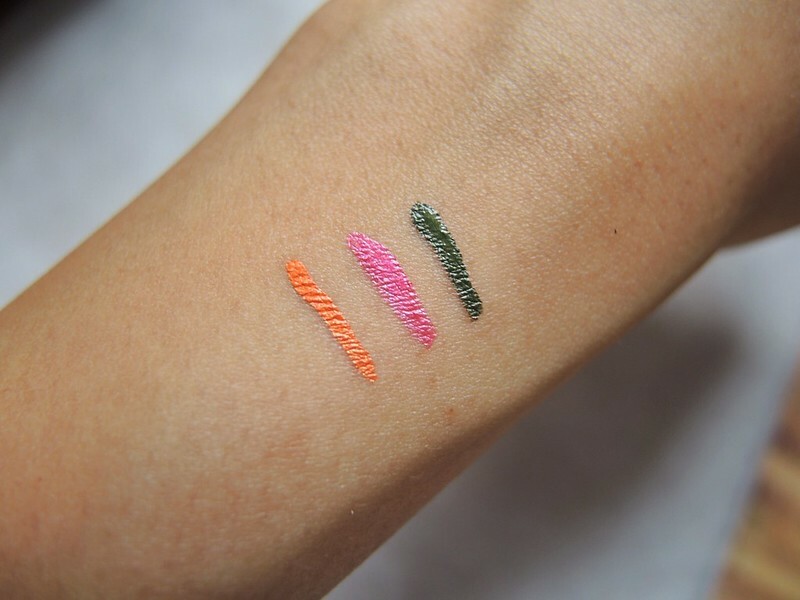 The silicon applicator is capable of drawing thin lines too, but not as thin as I would like them to be (swatches below), and can be quite a mess if you aren't careful. 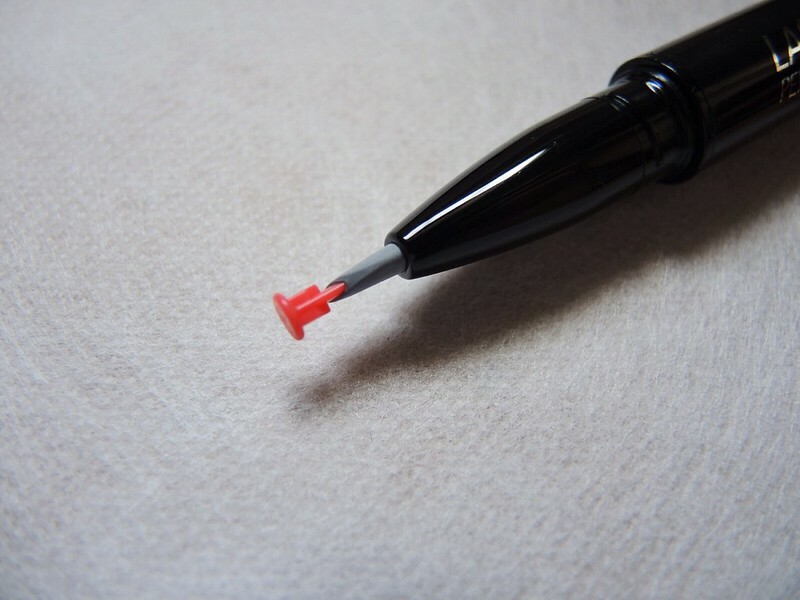 I also like how fuss-free it is to clean the applicator. 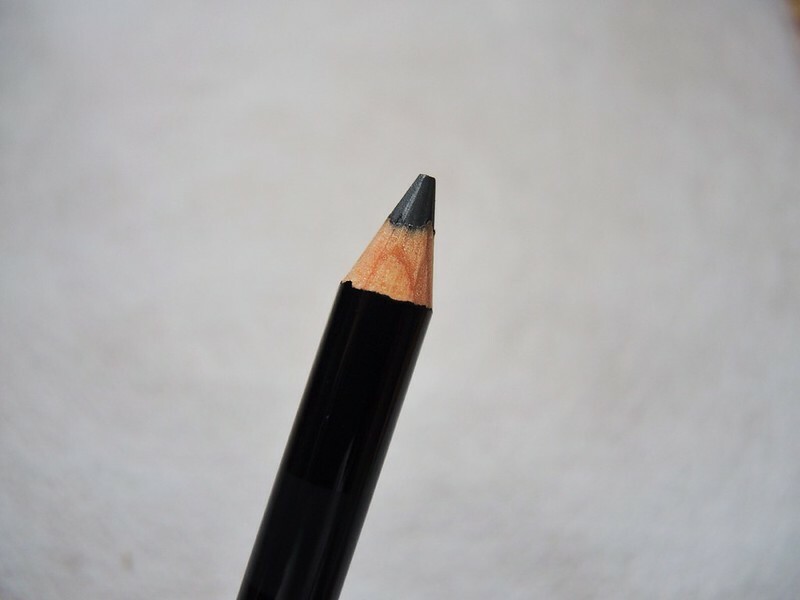 However, this is the hardest eyeliner to remove by far. 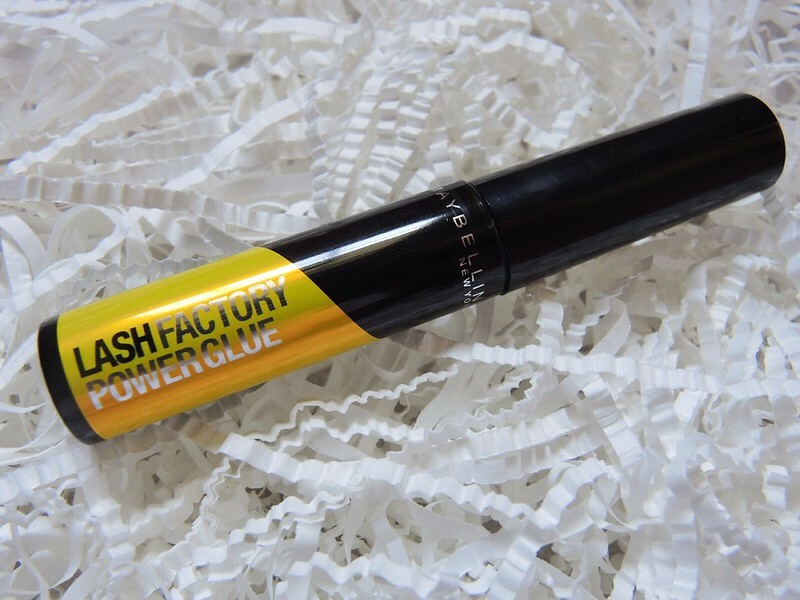 The formula is so thick and intense that it took me some time even with my oil-based eye makeup remover. 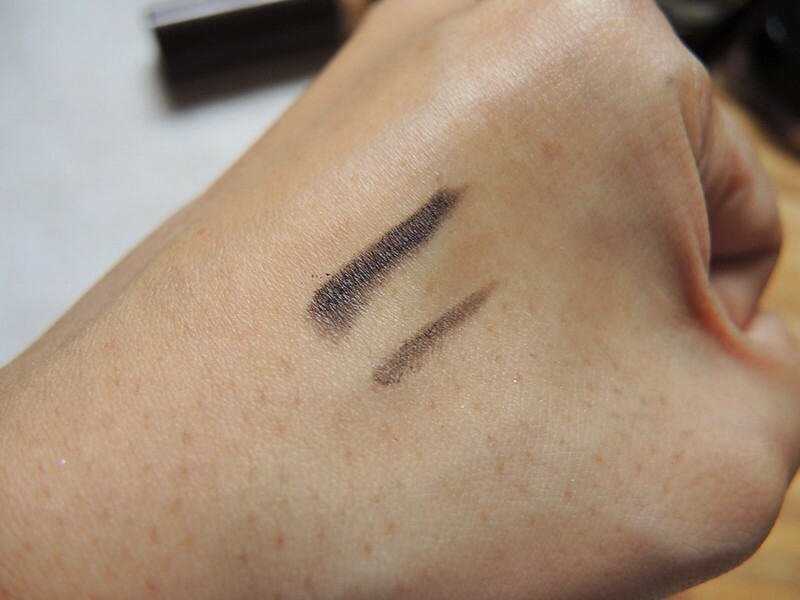 Tip: After twisting, wipe extra product on the back of your hand before application. 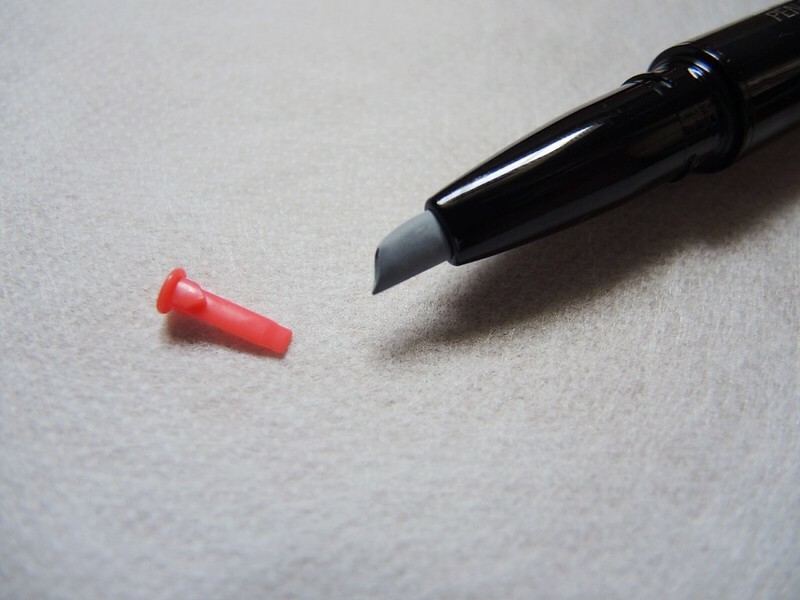 Product Description: Ultra sharp tapered brush tip (less than 1mm) for an ultra precise finish. 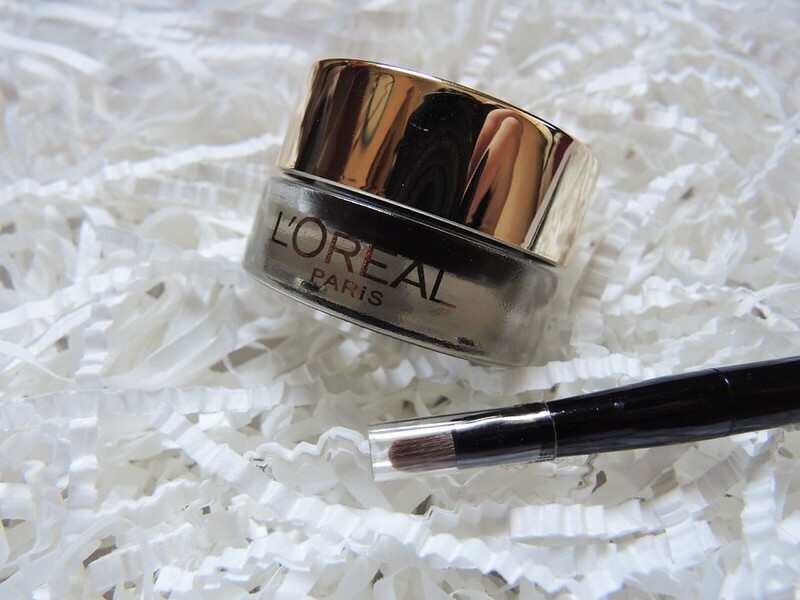 Smudge-proof formula for all-day wear. Thoughts: I am very captivated by how fine the brush is. I feel like I can write an entire essay with it hahaha. It allows me to create true-to-name ultra sharp and fine lines. For thicker lines, simply build on the layers with strokes. However, since it is so fine, it can be quite a challenge to achieve a sleek and neat line for those with shaky hands (as you can see, the line I drew isn't that clean either). 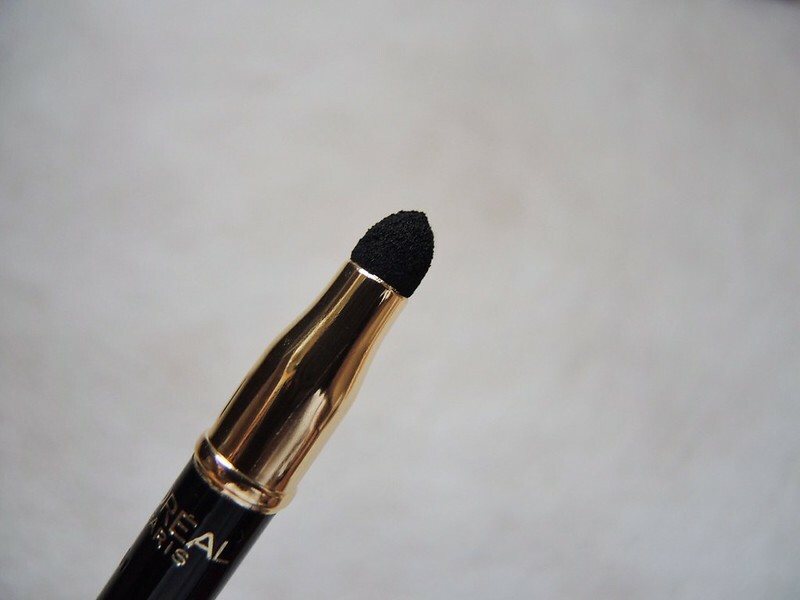 The black is also more like a soft black and not an intense one, but definitely buildable. 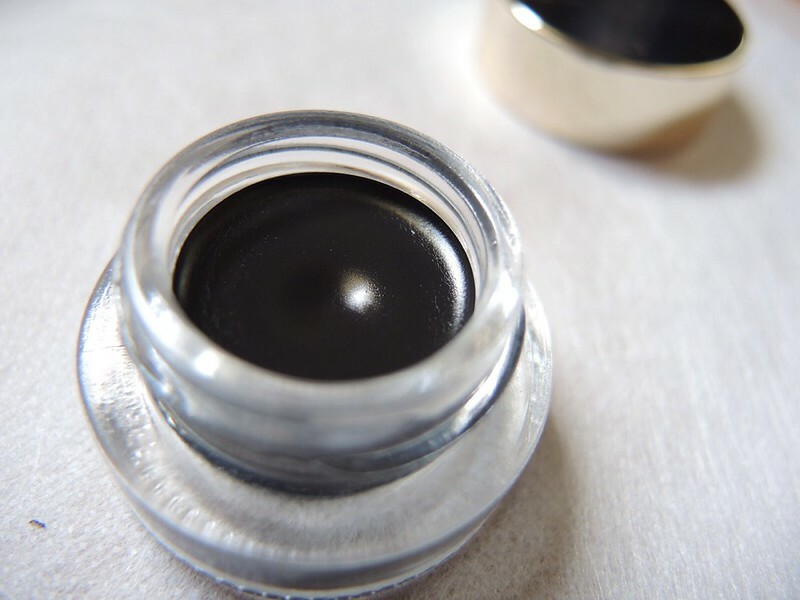 Smudge-proof, easily removed with makeup remover. 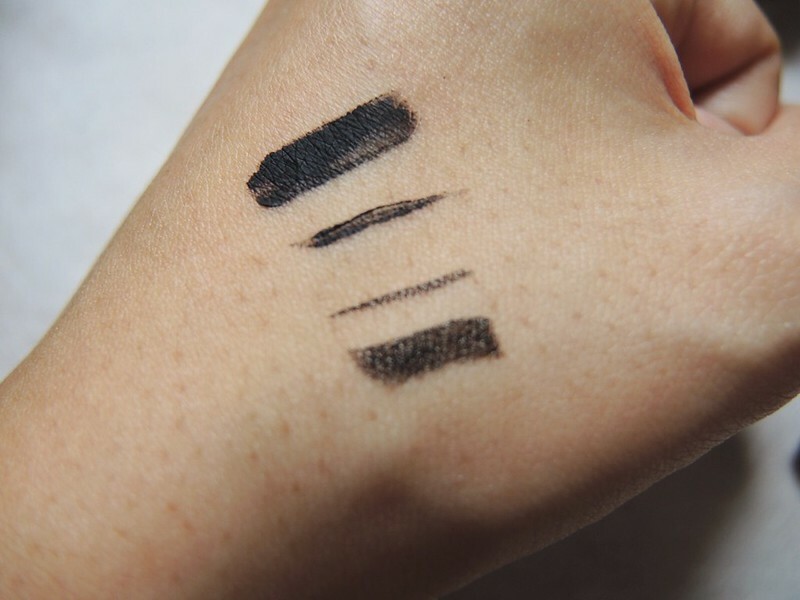 Swatches for both the pen gel liner and ultra sharp liner. Stark contrast in intensity. 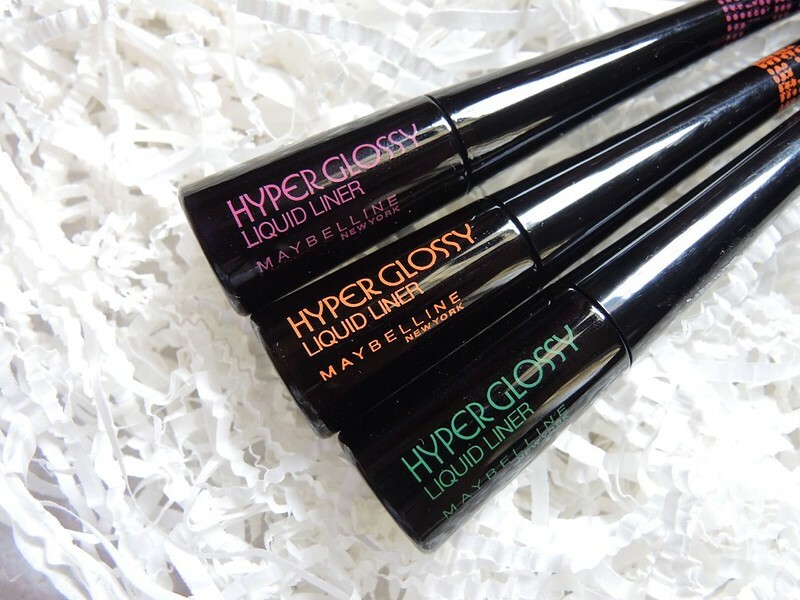 Product Description: Small and portable bottle carries an ultra glossy formula with a soft, flexible brush that lets you go sleek or boldly chic. 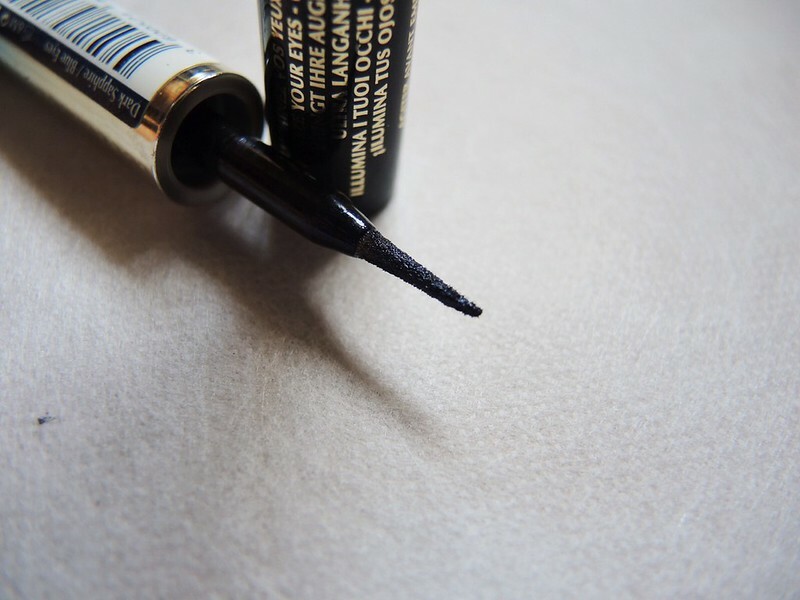 Vinyl film formula, for a glossy, smudge-proof line. Available in Tangerine Orange, Khaki, and Hot Pink. 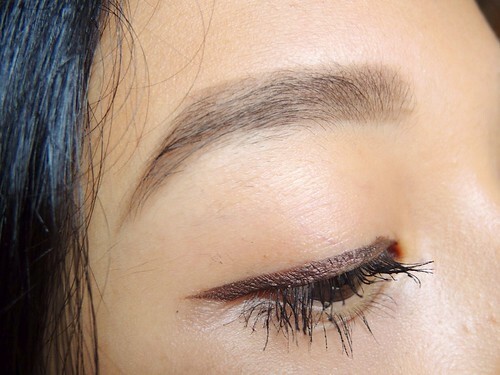 Thoughts: Besides creating different looks with various eyeshadow hues, coloured eyeliners can also add a nice touch. I can't choose a favourite out of the three colours because all of them look so pleasing to the eye! Besides their glossy finish, they also contain very very fine shimmers which make them look kind of metallic. 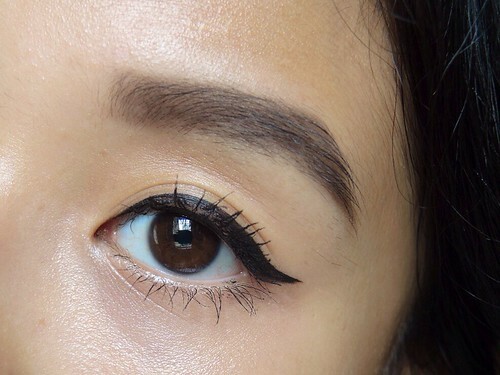 I find that liquid liners, especially metallics, can emphasize the lines and creases on eyelids. The swatches above illustrate this point clearly - you can tell that they don't have a smooth finish especially after drying. Perhaps building up the layers would help, but I didn't bother because I already had a hard time trying to spread it evenly (not sure if it's the brush or me). However, they really are smudge-proof! 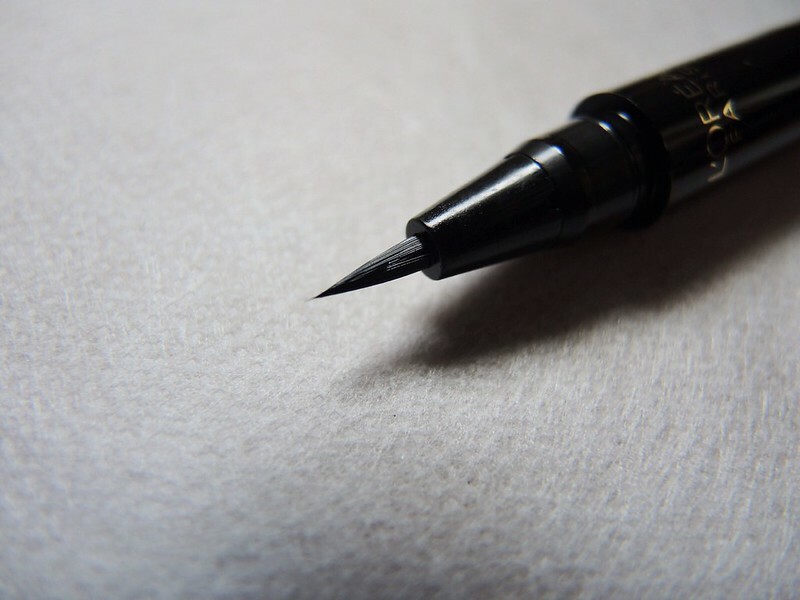 Product Description: Liquid eyeliner, with a soft and supple sponge tipped pen that gives you a quick, uniform, and easy application. 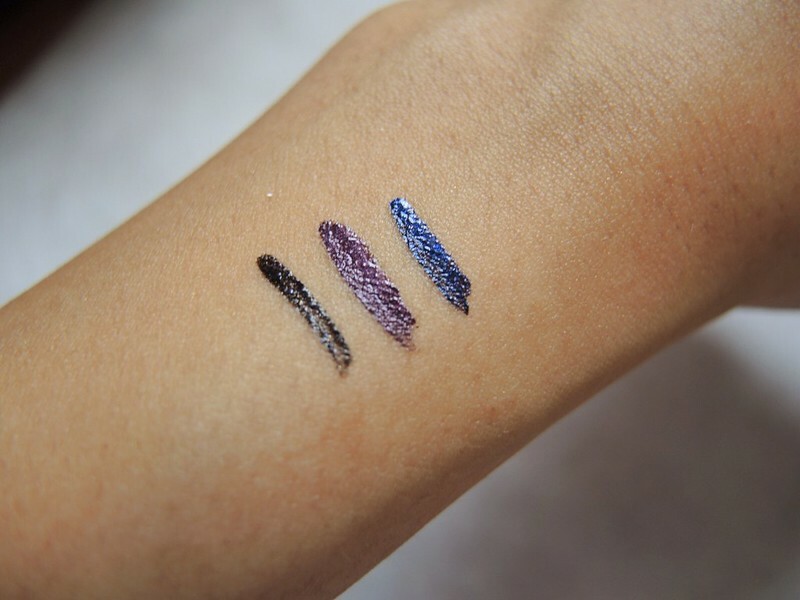 Comes in three shades with light reflecting particles: Blue, Hazel, and Brown - which are not the colours of the eyeliners. 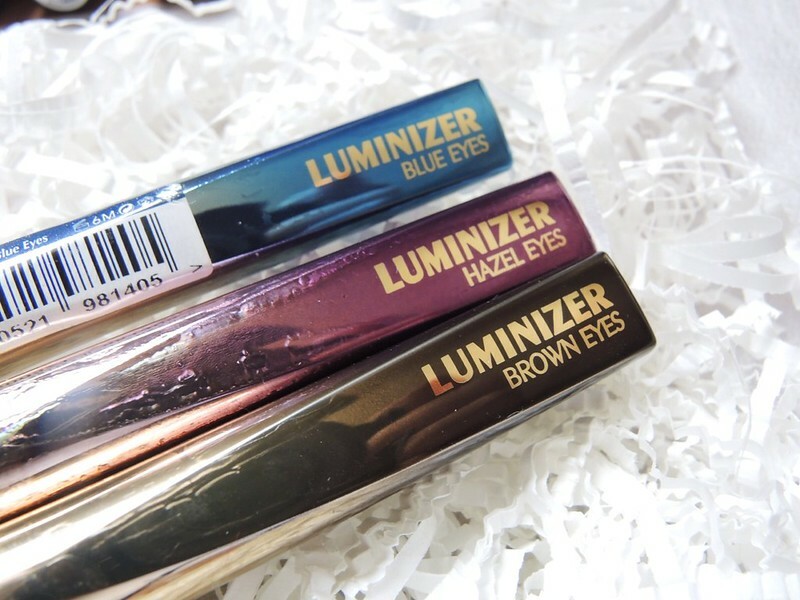 You are supposed to choose a shade based on the colour of your own eyes - blue, hazel, or brown. 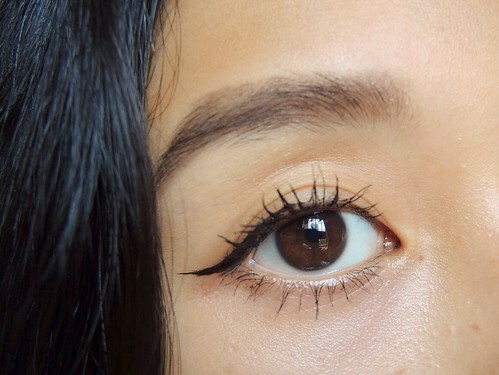 Thoughts: My favourite would be the soft black eyeliner meant for brown eyes. It contains some fine specks of blue/silver glitter in it, which is very pretty. 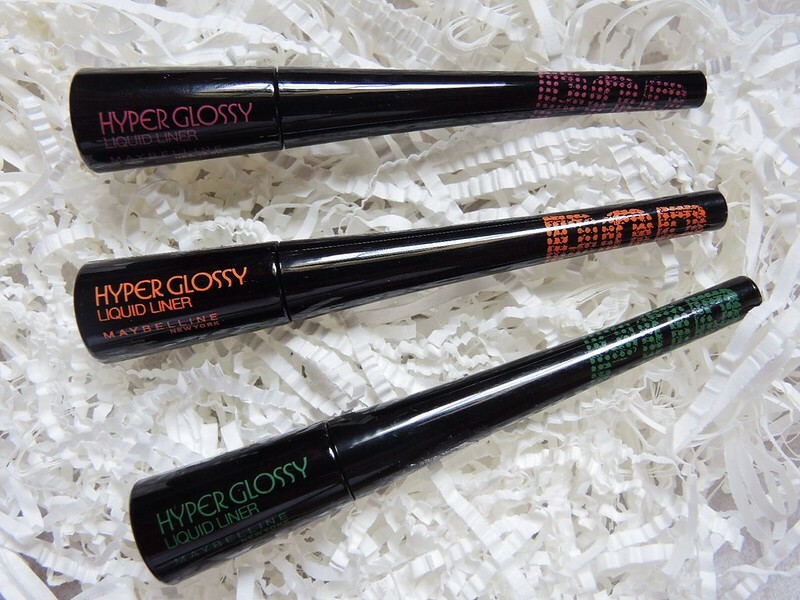 I prefer this sponge-tipped brush to the one from the Hyper Glossy range. Easier to control, and helps in a more uniform application. However, I don't think it enhances my slightly brown eyes. 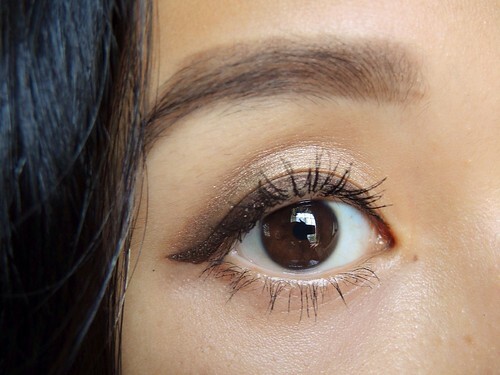 I think the brown gel liner does the job better! Anyway, I do like the fact that this is also safe enough for work, because it looks like a normal black liner until it catches light. Needs layering for a more intense application though. 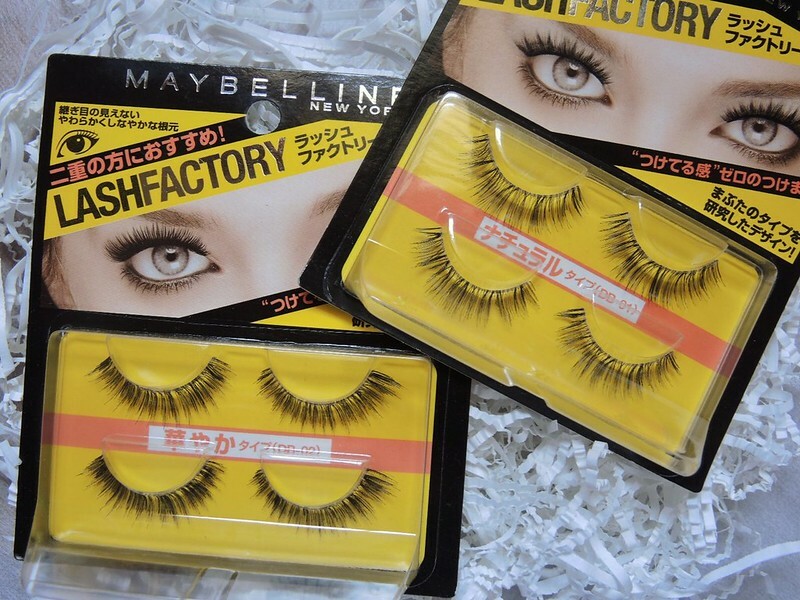 I really can't wait to master the art of putting on falsies because I wanna try them out!! :( I tried it once and it was a disaster. Tips, anybody? Is it because I didn't use eyelash curler?? I don't even own one because I don't need it, but I guess I do now! Hahaha.